Japanese band SEKAI NO OWARI makes its New York debut at the Bowery Ballroom. Nakajin, Fukase, Saori, and DJ LOVE (who is always dressed as a clown) make up SEKAI NO OWARI, which is Japanese for “the end of the world,” a group that fuses rock, alternative rock, J-pop, electro-pop, jazz and classical with a highly produced stage production. Formed in 2007, SEKAI NO OWARI released its first album, EARTH, in 2010 and has toured extensively throughout Japan, performing to sellout crowds. 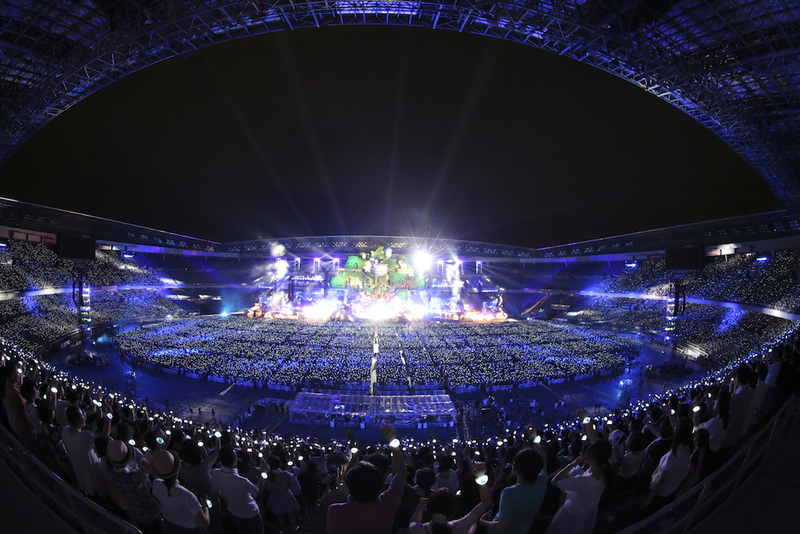 Their concerts are more than just concerts; they create a “dreamy stage production” that they call TOKYO FANTASY. To purchase tickets, please visit the Bowery Ballroom’s website.